SNAFU! 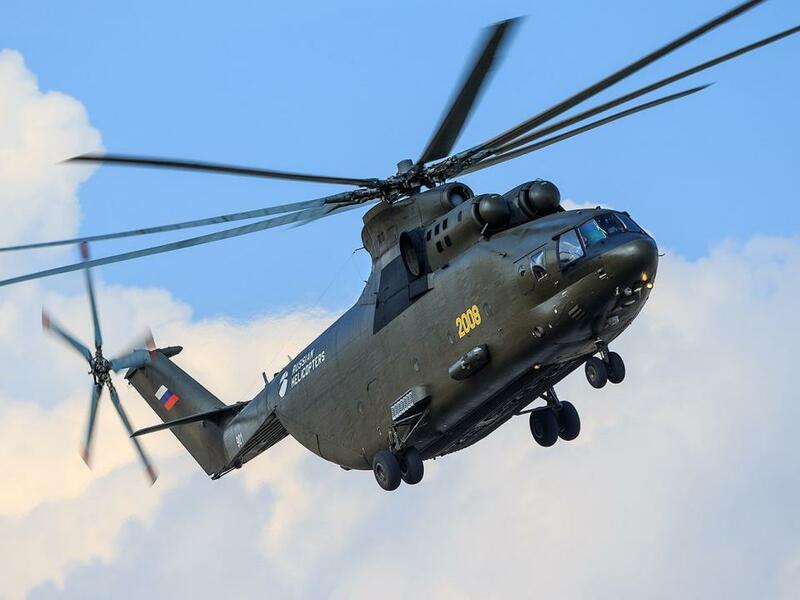 : Mi-26T2V prepares for first flight! Mi-26T2V prepares for first flight!